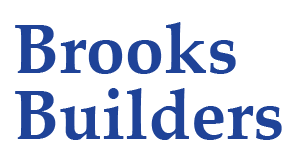 Brooks Builders is a full-service licensed general contractor and our experience also includes light industrial, office, medical, and retail. 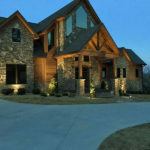 Read more about our commercial construction services. 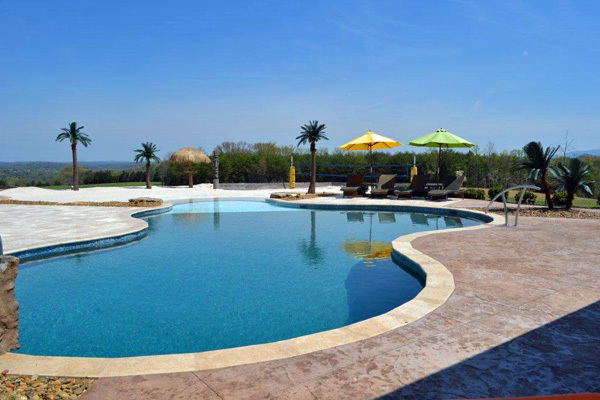 Our subsidiary company Brooks-Malone specializes in complete outdoor living solutions including pools, hardscaping, landscaping, outdoor kitchens, pool cabanas and more.